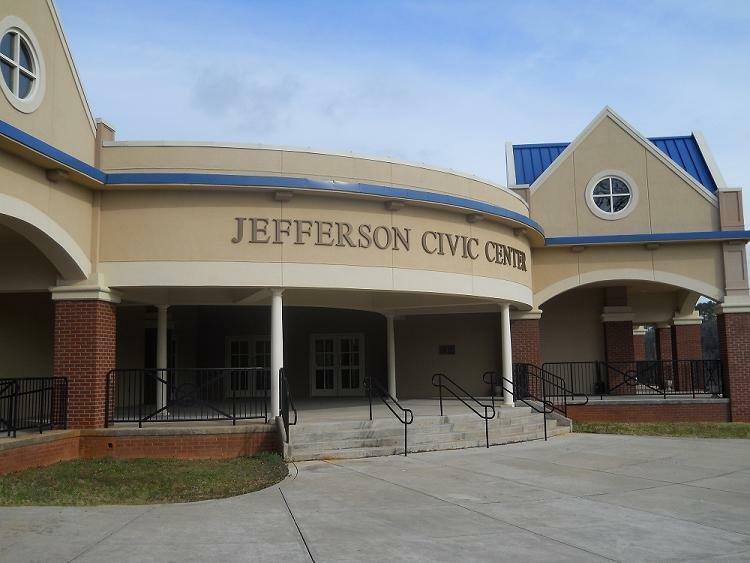 Gee Heating and Air is proud to continue to serve the Jefferson, Ga community with reliable air conditioning and heating repair for 30 years. Our team has the experience to solve your comfort needs. We service all major HVAC manufacturing brand equipment such as Bryant, Carrier, Trane, Lennox, York, Goodman and many more.